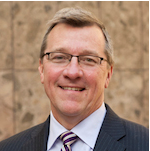 Greg Arms joins MSH International in a new role as Senior Advisor for US Operations. Read more about it in this article. 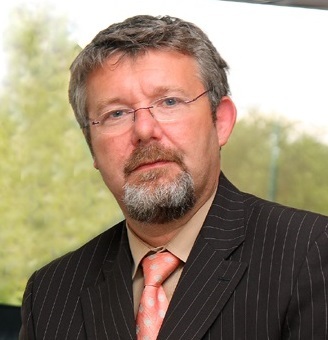 Cigna Global Health Benefits Europe has named John Kaye as its new Managing Director. Learn more about this appointment in this article. 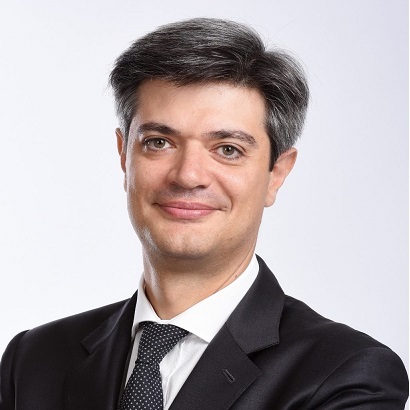 Generali released a statement yesterday announcing the appointment of Marco Sesana as the Country Manager for Italy and Timothy Ryan as the Group Chief Investment Officer (CIO). Learn more about these appointments in this article. APRIL Group announced the appointment of Emmanuel Morandini as their new CEO along with the announcement of reorganising the company's international operations. Read more about it in this article. 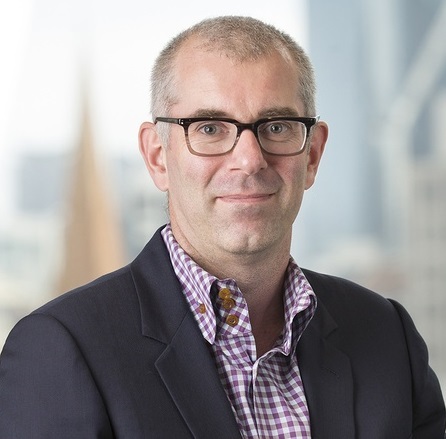 Marketing Director for Bupa Australia, John Moore is promoted to a new customer experience role in Bupa's corporate HQ in the UK starting 2017. Learn more about this promotion in this article. 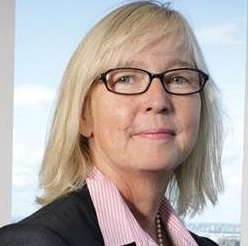 Former Group Brand Director, Jan Gooding is appointed as new Global Inclusion Director for Aviva. Read more about this appointment in this article. 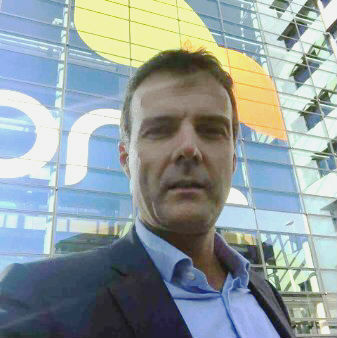 Former Regional Manager for Henner Europe, Marco Sgarbi joins April International Expat as new Sales Director. Learn more about this move in this article. 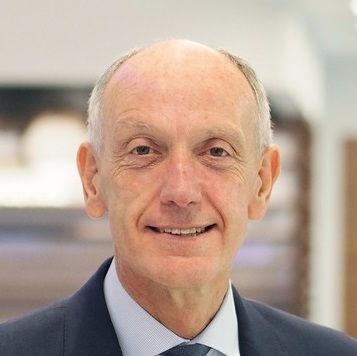 Global Business Advisor, Michael Marquardt has been appointed as IAG’s new Supervisory Board Chairman. Read more about his appointment in this article. Lockton has announced the appointment of Mike Tyler as the new head of Lockton International Benefits. Read more about this appointment in this article. 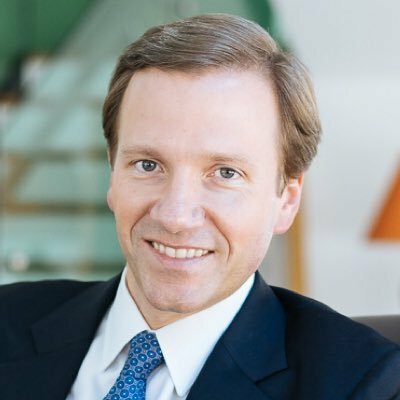 Aviva UK appoints Patrick Tiernan as its new CFO for Aviva UK General Insurance. 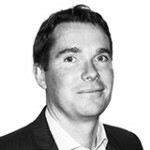 Mr Tiernan will be joining Aviva from Starstone Insurance. Read more about this appointment in this article.